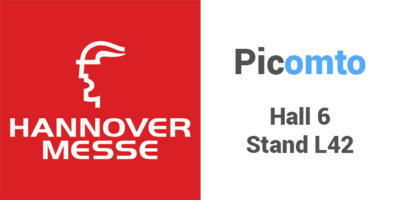 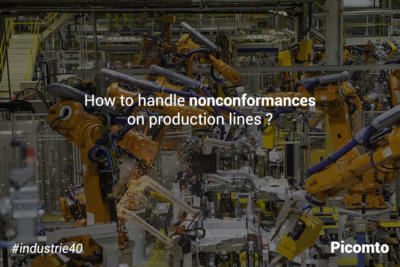 How to handle non-conformances on production lines ? 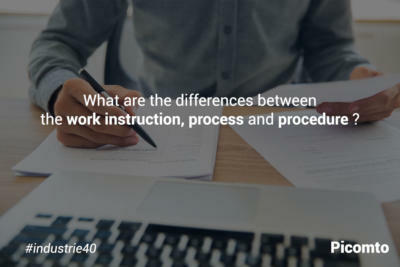 What are the differences between the work instruction, process and procedure ? 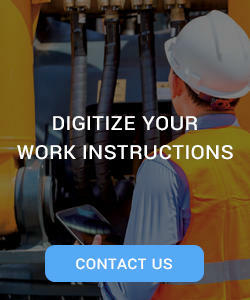 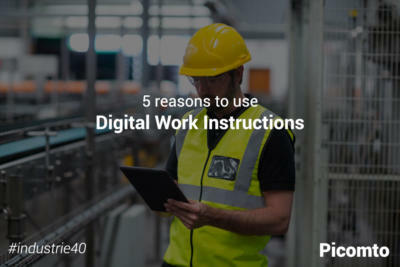 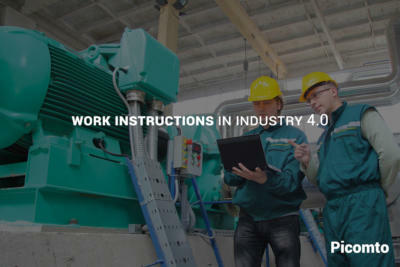 You have a digitizing project of work instructions ?